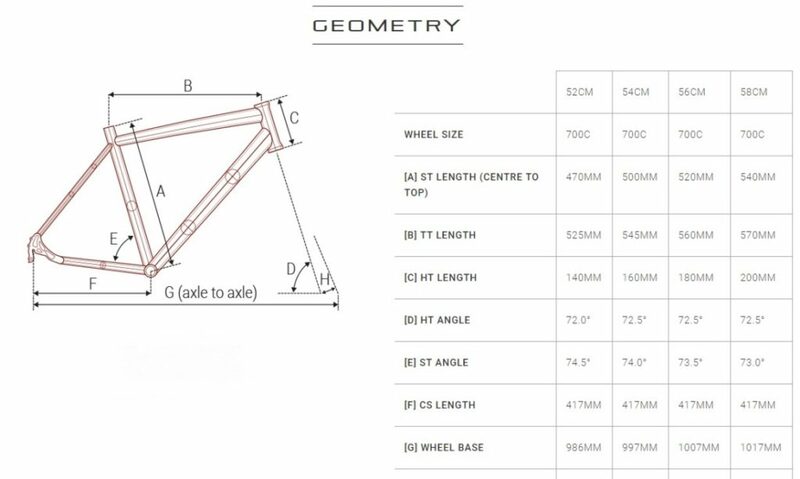 Relaxed sportive geometry, considered tube profiles and smooth welds to produce a frame that looks as good as it rides. Shock absorbing carbon forks for hours of comfort in the saddle while improving front end steering response. Full Shimano Gear and Brake systems for precise, reliable all round performance. Polyurethane handlebar tape which offers the benefit of improved grip in all weather conditions. Sturdy, reinforced 32 spoke wheelsets and sealed bearing hubs for year round longevity.